At the Trafford Council meeting tonight October 11, a motion on what they will be doing with air pollution was debated, since the council has to clean up the air in 2018. 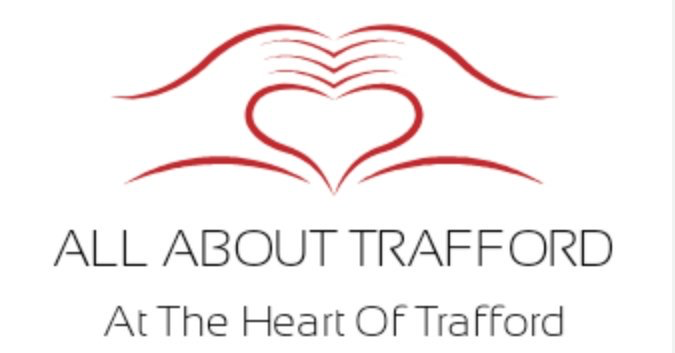 Many councillors were initially talking and agreeing big things for Trafford, it was pleasing to the ears, pleasing to the eyes and refreshing to see everyone in the chambers going forward with positive plans to help clean up the air. Electric cars, cycling and public transport were all mentioned, even Labour councillor Mike Cordingly said “Lets have a councillor on a bus day” which dropped his councillor ratings to an all time low, but funny none the less and we welcome his bravery, and to say something different for once! Then suddenly all the councillors started talking about car parking! and going back on what they all had been talking about, councillors were now promoting car use, which some in the chambers rightly pointed out was hypocrisy. The Breathe Clean Air Group were given a thumbs up by the Trafford Labour Group and agreed all should be working with them, and we also agree with this, they have great knowledge, and a wider range of ideas, and all should be working together, even helping the group with funding for more air pollution monitors, so they can check the air in more places. It is also correct that residents, more so in high pollution zones should be given a say, and acted upon, and not just one of those consultations that makes you believe you have a say! As car ownership increases, population rises, we need a sensible solution to this major problen and this needs to happen by next year.